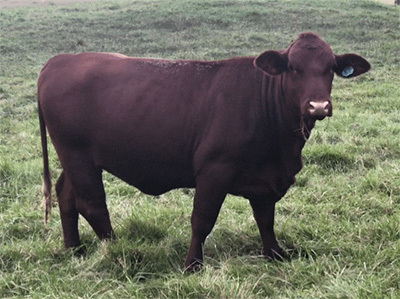 We have the highest quality females for sale on the farm year-round. 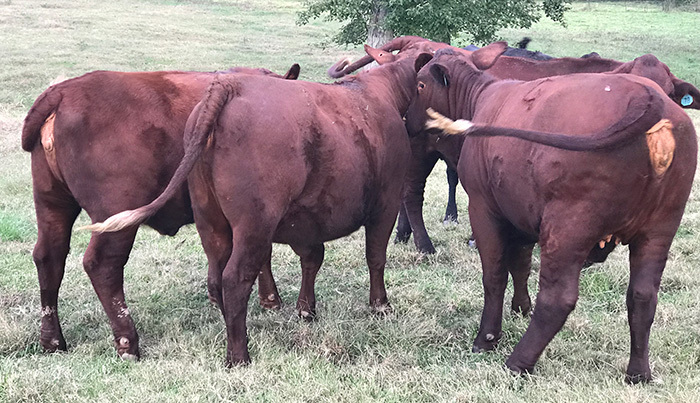 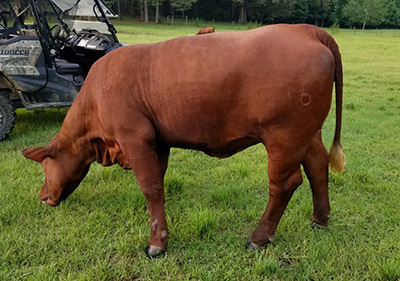 At Goodin Farms, our heifers have BIG BUTTS! 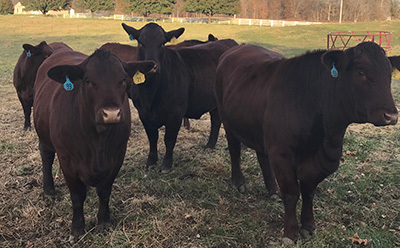 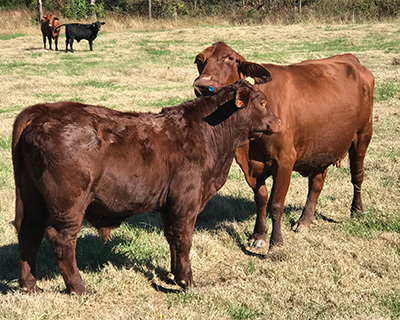 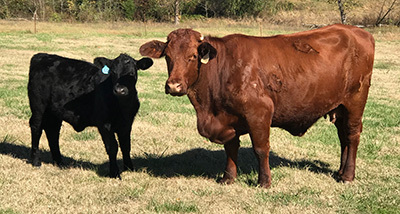 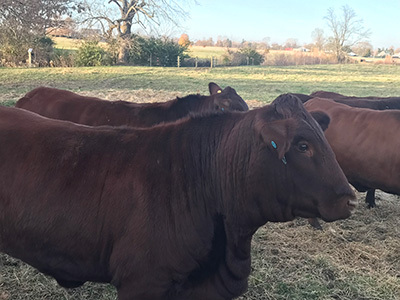 Check out the photos below and contact us to add the most progressive genetics in the Santa Gertrudis breed to your herd. 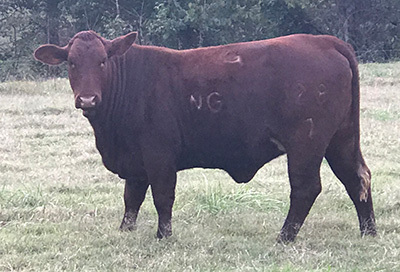 Please contact us for a full list of females available.